Cross posting this from SMP because of how often I get asked about which camera to buy and where to get the best deal. Well, this is the best camera deal I’ve seen. It’s the Sony a7 II with a kit lens, the 28-70mm f/3.5-5.6, for $999. That price is $600 off the regular kit price of $1598 and about $800 off if the body ($1389) and lens ($398) were purchased separately. While a rev behind the a7 III, the mark II is manufactured with a focusing system on par with the Nikon Z7, Canon EOS r and has working face and eye detection at an astoundingly low price. 5 axis in-body stabilization too, a first when it launched. This isn’t the camera I tell you to stick in a jersey pocket, that’s the RX100. Instead, the a7 II is a great camera for those getting into full frame, a backup body, and second daily shooter. 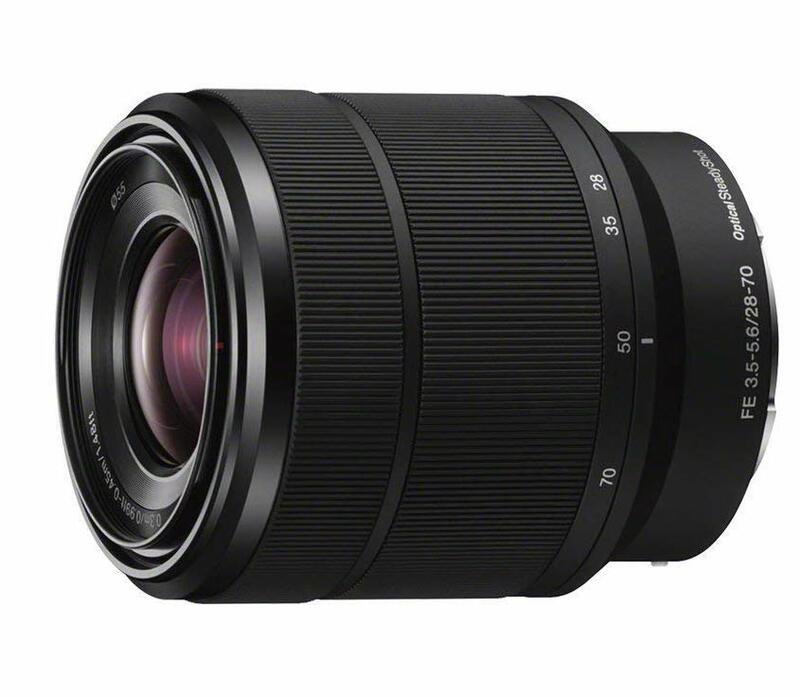 The 28-70mm is a decent kit lens that combines impressive optical performance with lightweight, compact convenience, making it an ideal everyday lens. The zoom range covers landscapes to portraits and snapshots. The a7 II with 28-70 lens for $999 sale is available from all major retailers; including Amazon. Find the kit at big box stores like Best Buy and locally from Glazers and Kenmore camera. Looking back, the a7 II ushered in the potential of mirrorless for professionals with features like 5-axis image stabilization system. 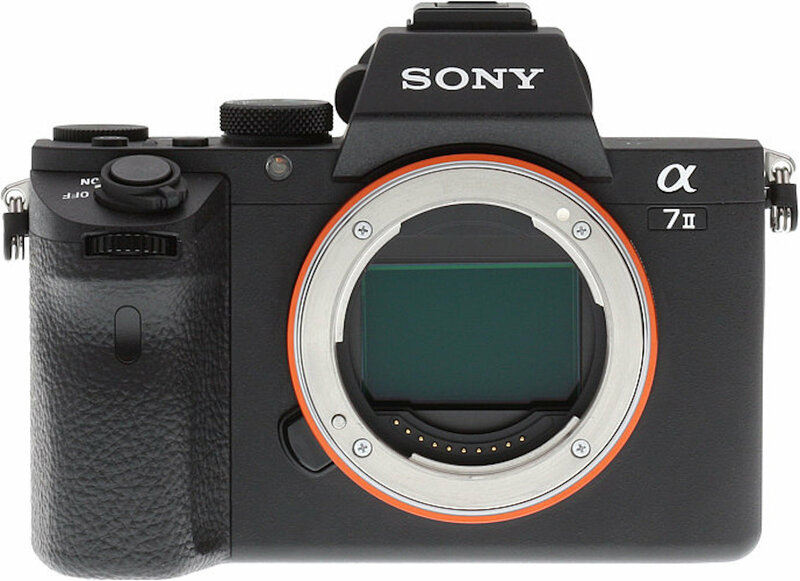 As a result of its success combined with the a7s and a7r, Sony is the full-frame market leader. If you don’t need more advance tech, like what’s in the a7 III, you can save hundreds of dollars and put it toward another lens. I suggest the G Master 24 I shot with in San Francisco. Here’s the promo video from when the a7 II launched.